Fleetwood: Course Open 18 holes. Fairways are in play, Preferred Lies on closely-mown areas. PLEASE REPAIR PITCH MARKS, REPLACE DIVOTS AND RAKE BUNKERS, THANK YOU. Fleetwood Golf Club is the only true links golf course on the Fylde Coast. Explore the course, view our hole flyover videos and why not check out our club professionals tips. Our club has great facilities for you to enjoy during your visit or use to host events. We endeavour to meet all your needs and welcome you to the clubhouse. The club welcomes membership applications year round. We have options to suit all needs and also offer various group membership categories. The history of Fleetwood Golf Club has been positively traced back to the year 1861 when as a garrison town, officers at the Euston Barracks were instrumental in the laying out of the links course, organising a golf competition and presenting prizes to the eventual winners. The first recorded Golf Club was disbanded when the School of Musketry was relocated to Hythe in Kent some five years later. A visit to our club will give you an authentic test of links golf. At first glance many think Fleetwood is flat, but the undulating fairways, small greens and punishing rough, allied with the prevailing winds from the Irish Sea will ensure a stern but fair test for players of all abilities. 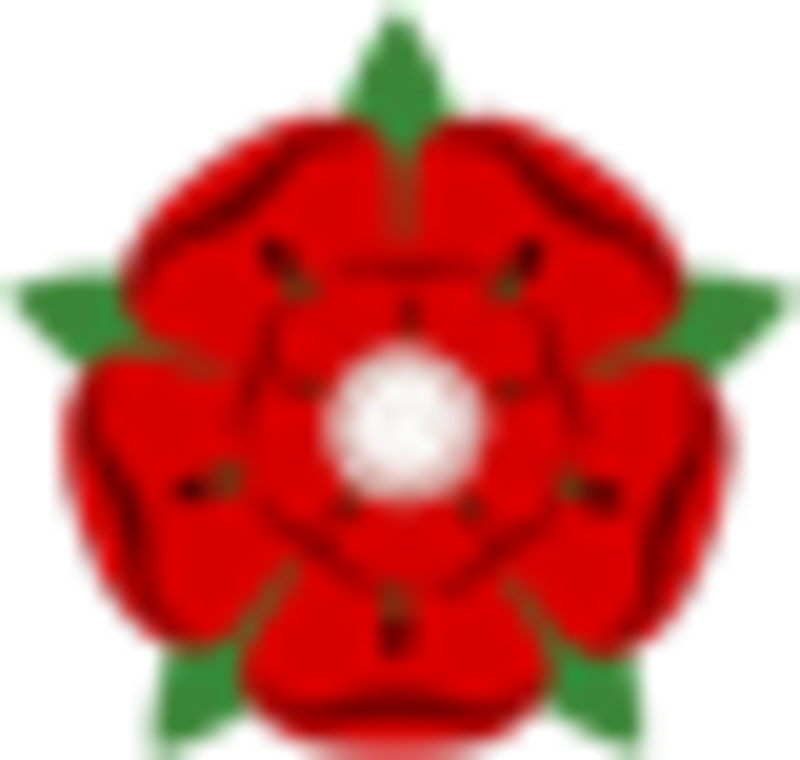 2018 - Host of the Lancashire Ladies Northern Foursomes.